GET YOUR CHILD INTO SPORTS. 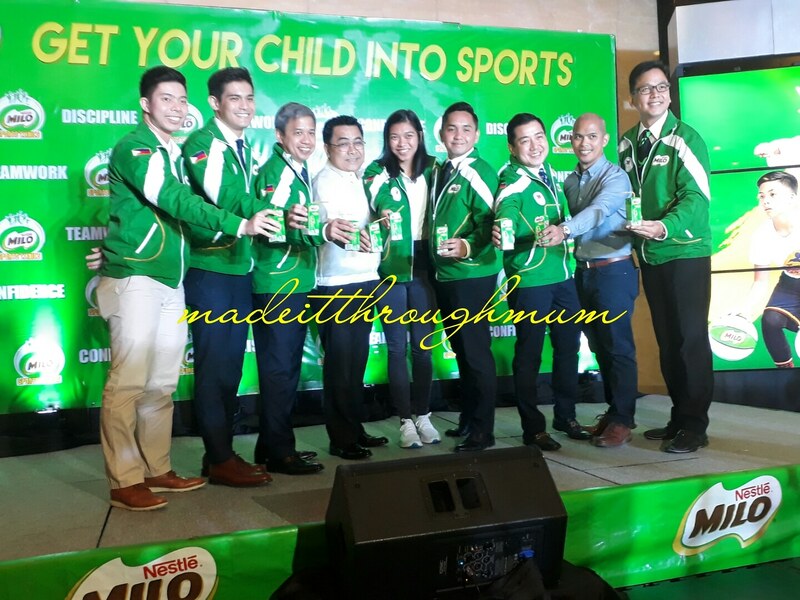 MILO believes that sports is a great teacher of lifelong values in the launch of their latest campaign this summer. Do you remember the lazy days of summer when you were growing up? Maybe you’d play tag, grab some kids for a game of patintero, platu-platuhan (tea party) , agawang-base, chinese garter, or read a good book while lounging in a hammock? Yet, the research tells us that kids who overuse electronics are more disrespectful, sleep less, become numb to violence, view over one million ads per year, are more aggressive, more prone to obesity, have earlier sexual experiences, experience a higher rate of cyberbullying and are more likely to have emotional, social and attention problems. Oh my! We don't want this for our children, right? Good thing there are summer activities that encourage school children to make the best of their summer by learning sports, like MILO. MILO’s sports programs aim to help children overcome these by providing them with a safe place to play and an avenue to master different skills while having a fun and healthy experience. The MILO® Summer Sports Clinics is the longest running sports clinic in the country. Now in its 35th year, it offers 18 sports programs for children and their parents to choose from. Each program has its own schedule and venue and is handled by expert coaches and instructors who use a modern and scientific approach to sports. More importantly, they incorporate character-forming lessons in their program so children not only learn champion moves but champion values such as Discipline, Teamwork, and Confidence to help make them winners on and off the court. For the schedule of Milo Summer Sports Clinic click here .